Whether you're hitting the streets or just meeting your friends for coffee, the Cloudfoam Advantage tennis shoe from Adidas has you covered! It features a lightweight and comfortable design, padded tongue and collar for ankle support, full lace-up front, stylish textured leather upper and fully lined inner, while the Ortholite Float padding delivers superb comfort. Plus, with a unique Cloudfoam sole for exceptional cushioning, a grip outsole for excellent traction, and the classic Adidas logo on heel for added appeal, these amazing shoes look good and feel great! Just the thing to give your workout an edge! 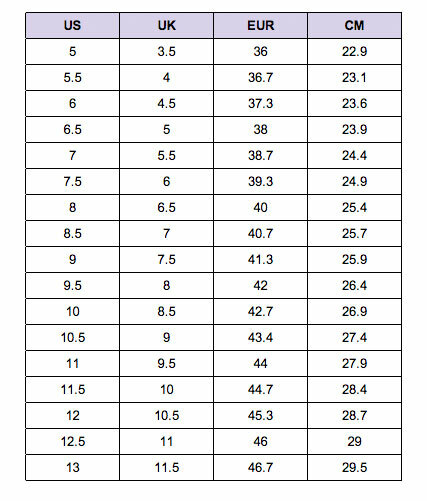 Available in women's US sizing - see size chart for men's conversion! Gorgeous shoes! Bought for my uni aged daughter and she adores them and said they are super comfy. Love them. Super comfy, really fast delivery. Exactly as described, I love them.